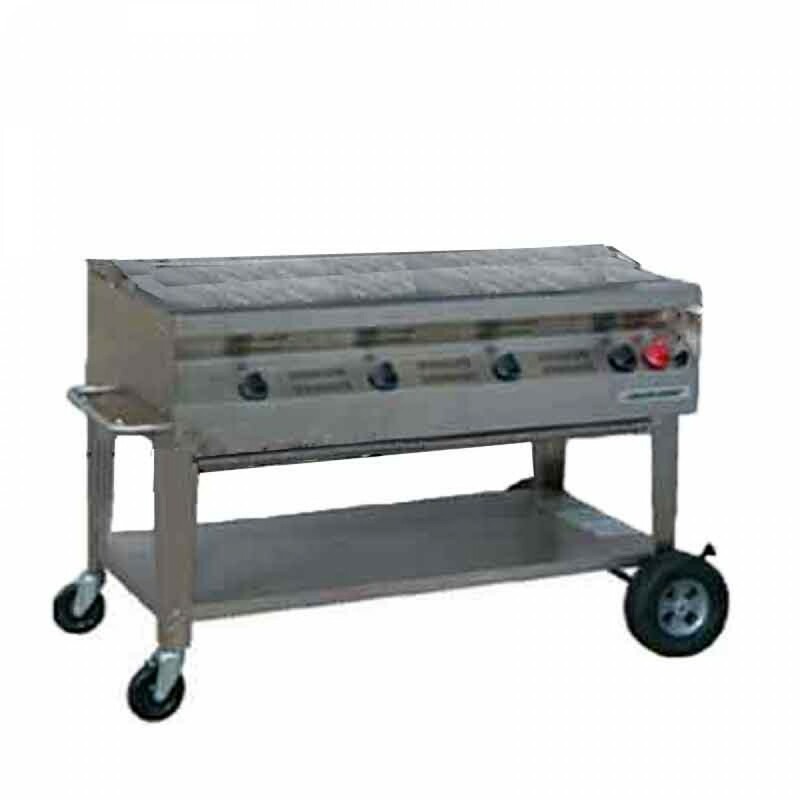 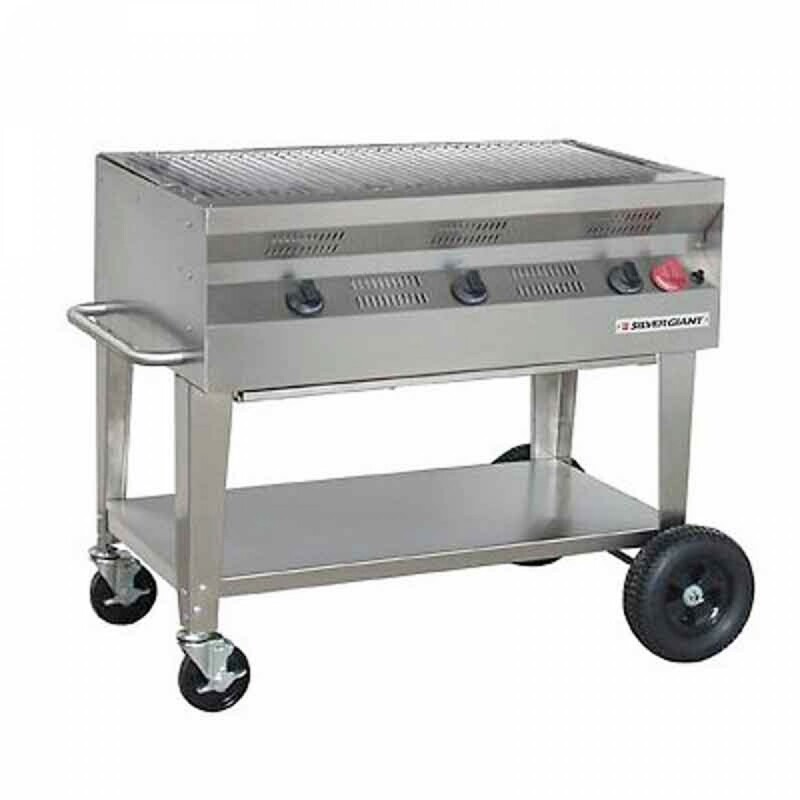 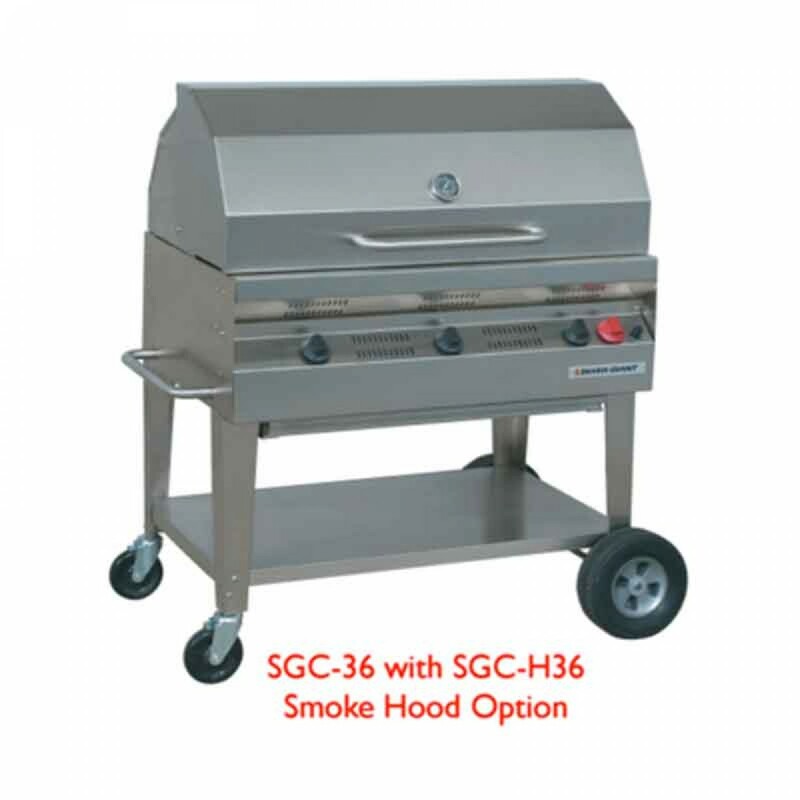 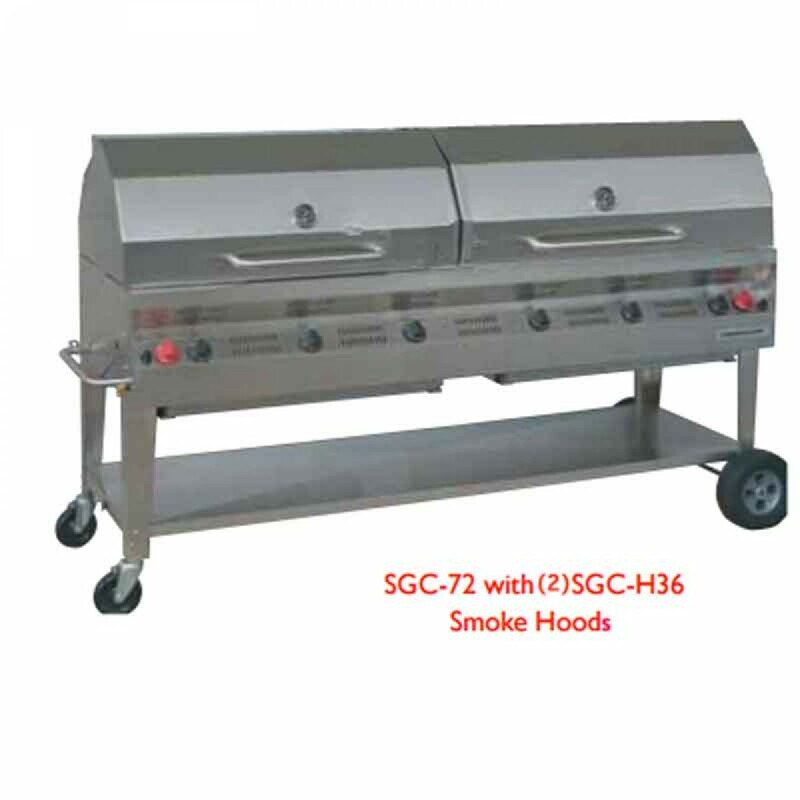 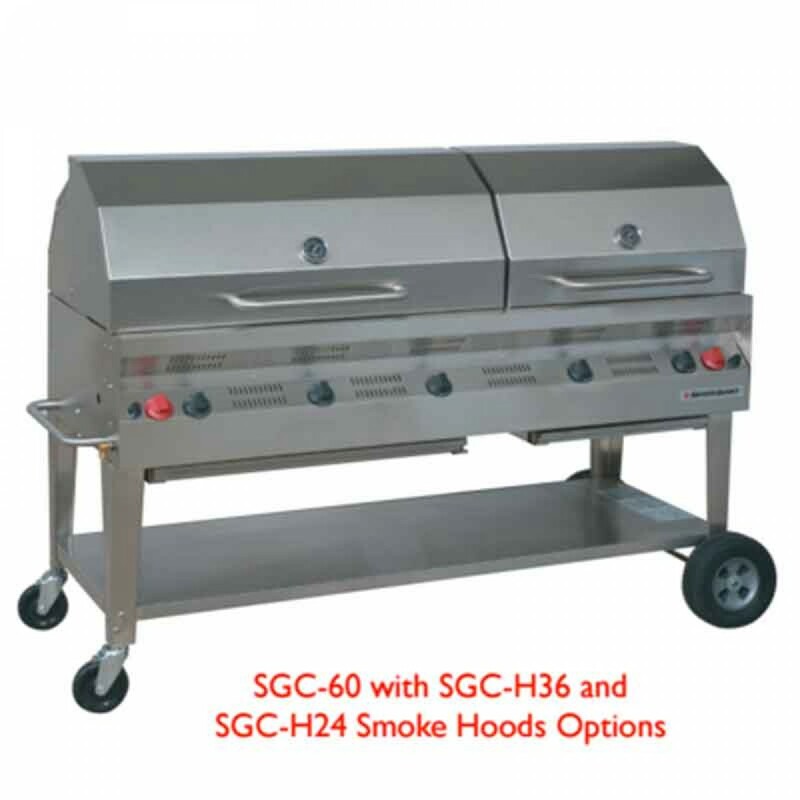 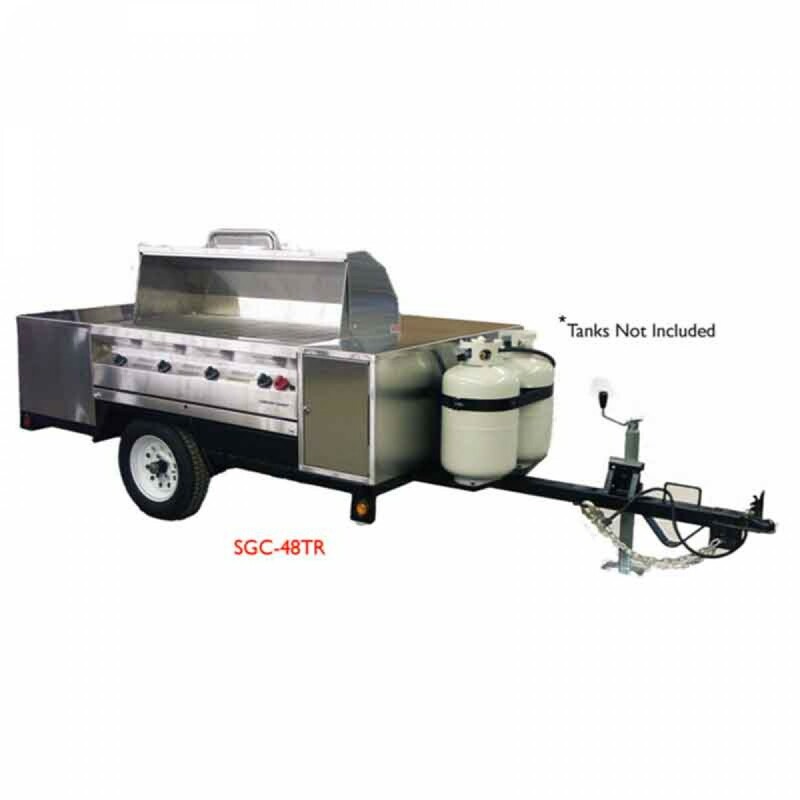 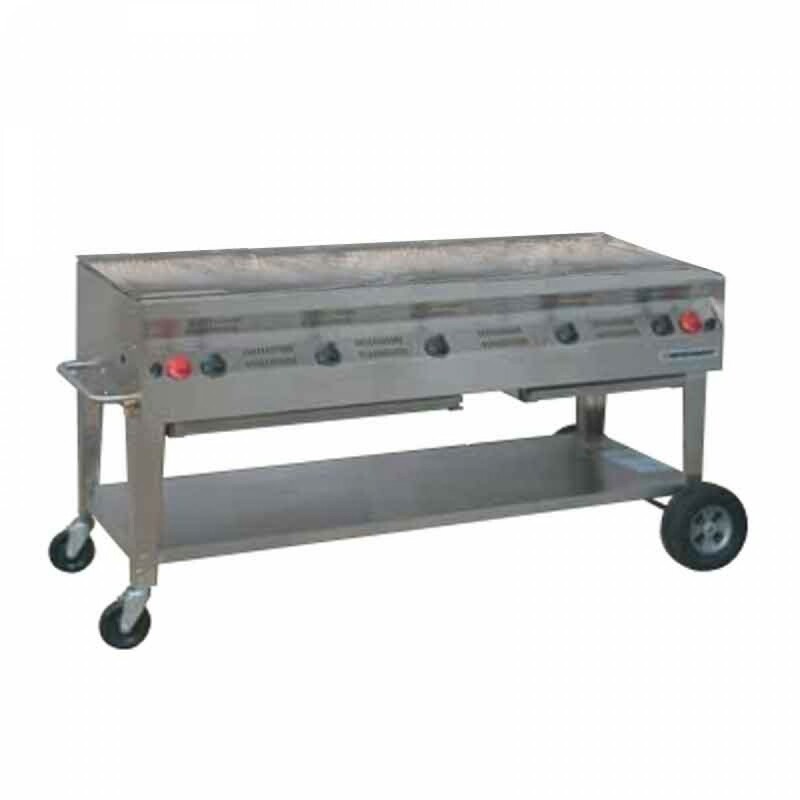 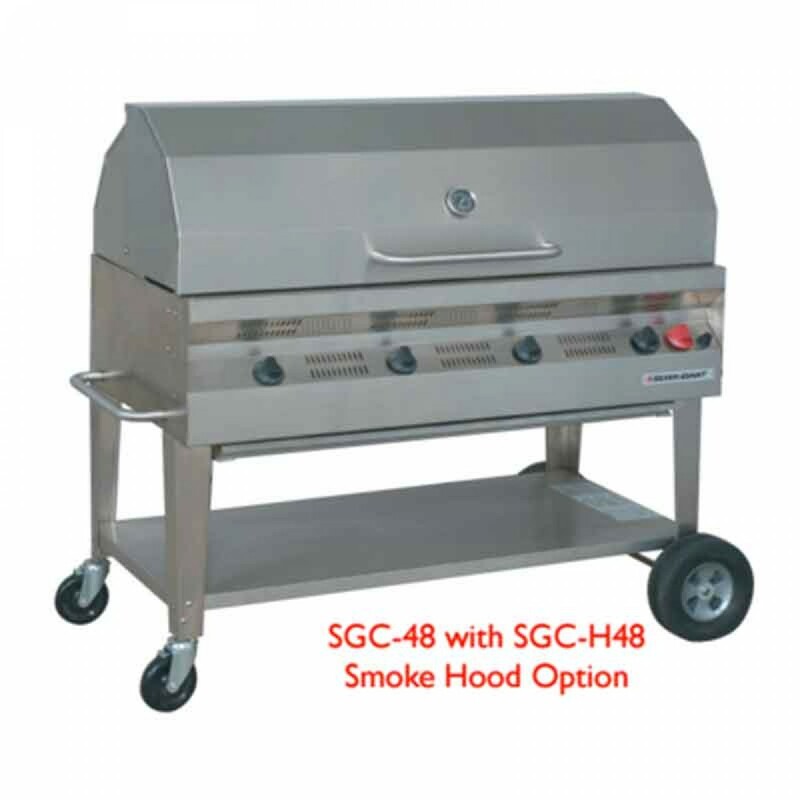 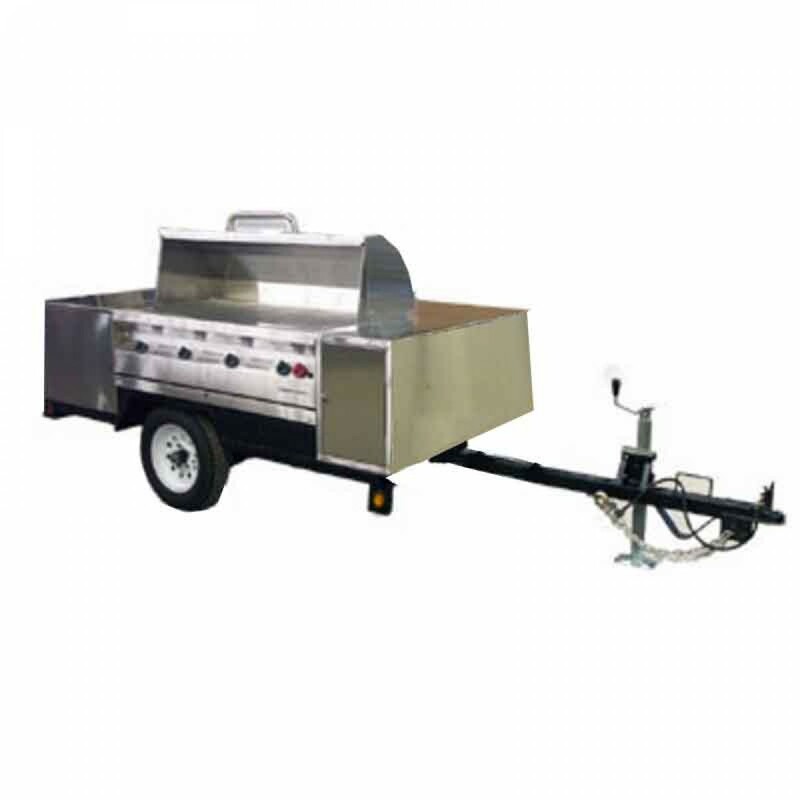 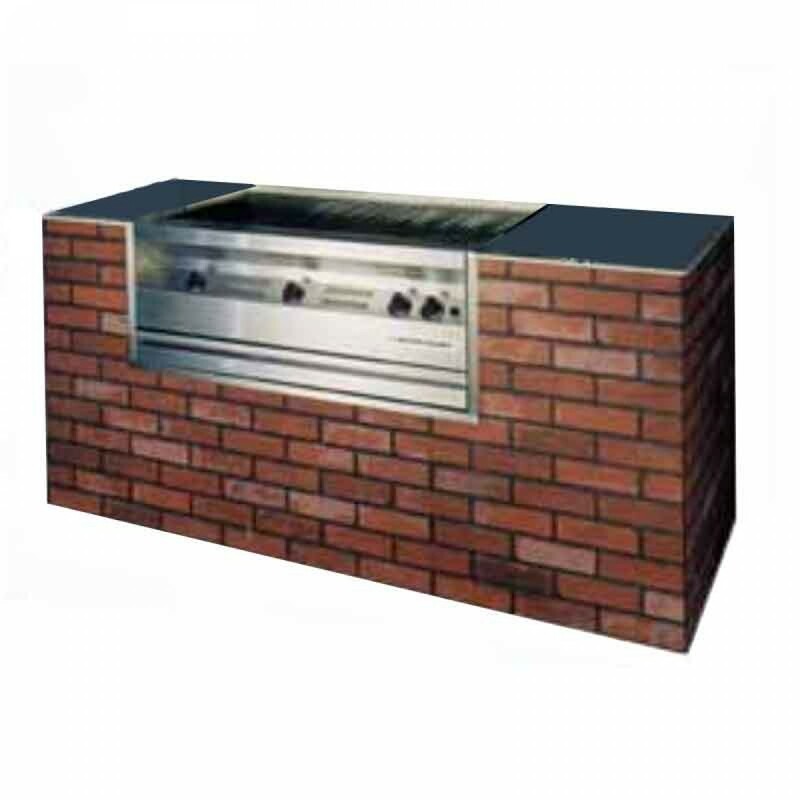 The Silver Giant SGC-36 having three burners will satisfy the appetites of larger groups and families.Built for the outdoor chef who demands the flexibility of a large cooking area, the SGC-36 delivers just that. 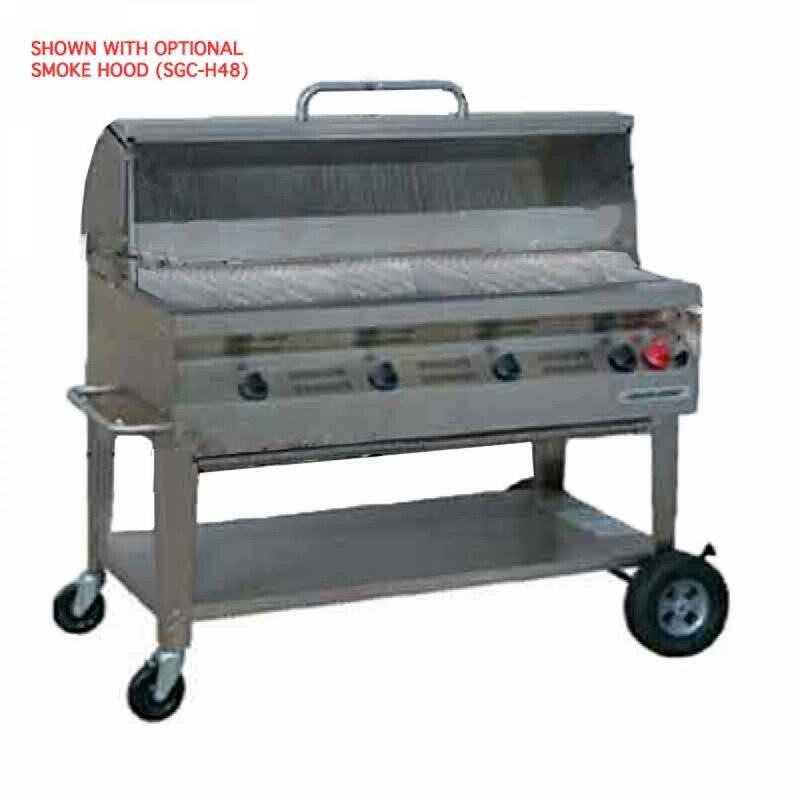 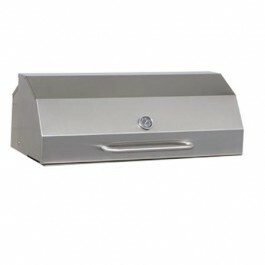 Durable 304, #4 brushed stainless steel construction. 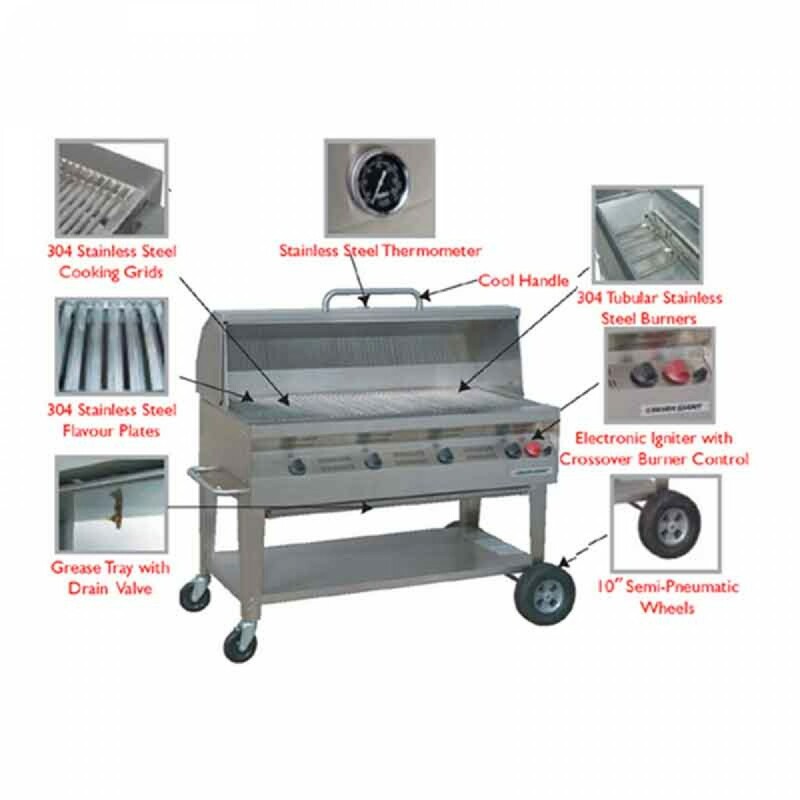 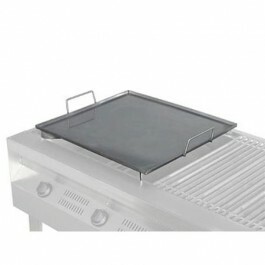 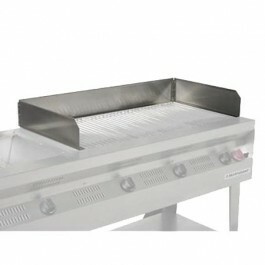 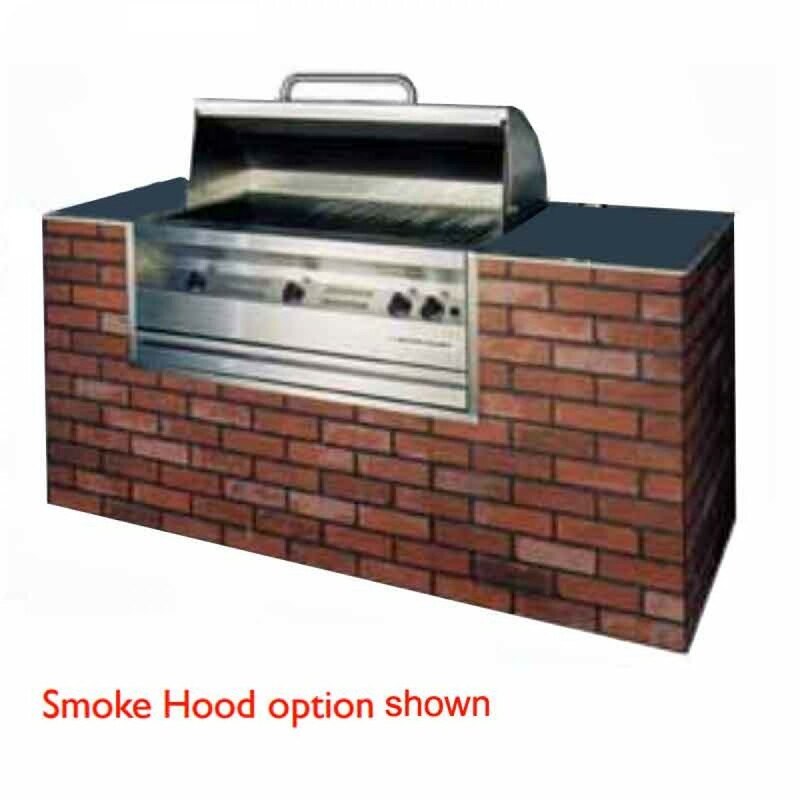 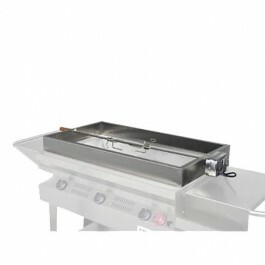 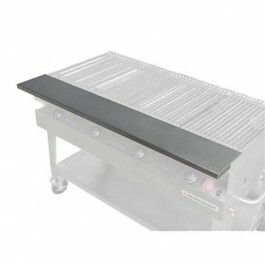 OPTIONAL:Heavy duty removable roll cover with thermometer and "Cool Handle".Sold Seperately.